There comes a time in every childcare giver’s day when they just need some peace and quiet. Am I right? But the thing we sometimes forget, is that the children in our care need peace and quiet just as much. Their little minds are working overtime all day long, learning and discovering, assimilating, and adapting in this loud, fast-spinning world they live in. When this all becomes too much, they are affected just as we are…and though they may not know how to ask for it, they just need calm. When I need calming down, my favourite place to go is straight into a hot bathtub…with my lavender soap and my lavender bath oils. I love lavender. It is the smell of relaxation and comfort. I wanted to re-create this calming “bath time ritual” with the smalls, but you just can’t have a bath at day care. So I had to compromise. 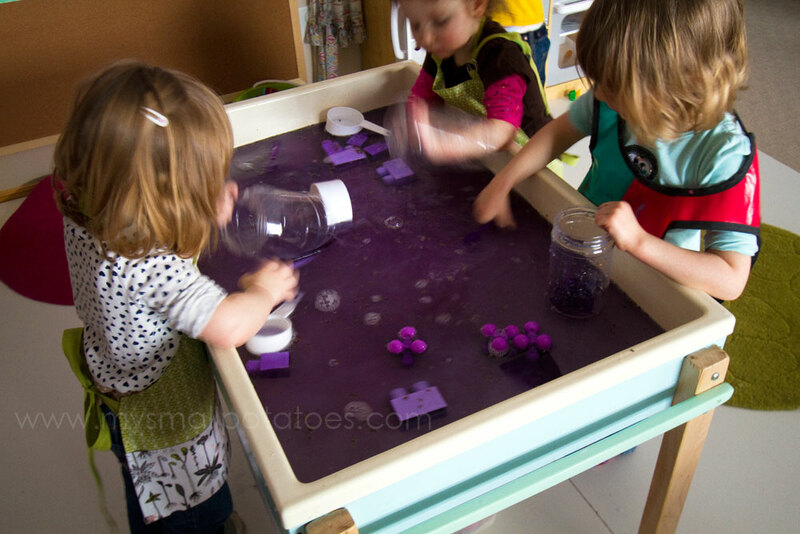 I filled the water table with warm water. 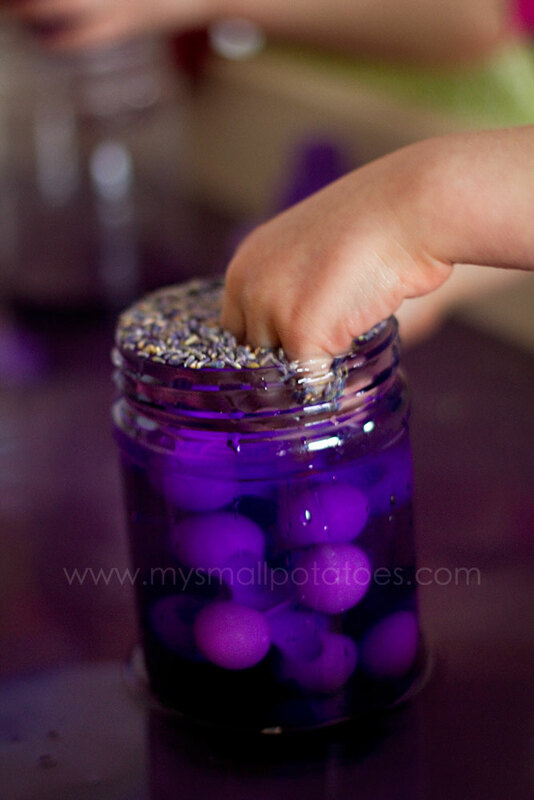 I dropped about 20 drops of the lovely doTerra lavender essential oil (gifted to me by one of my lovely readers) into the water, along with drops of blue and red food colouring, and let the smalls swirls them about until the water was purple and the lavender scent was filling the air. 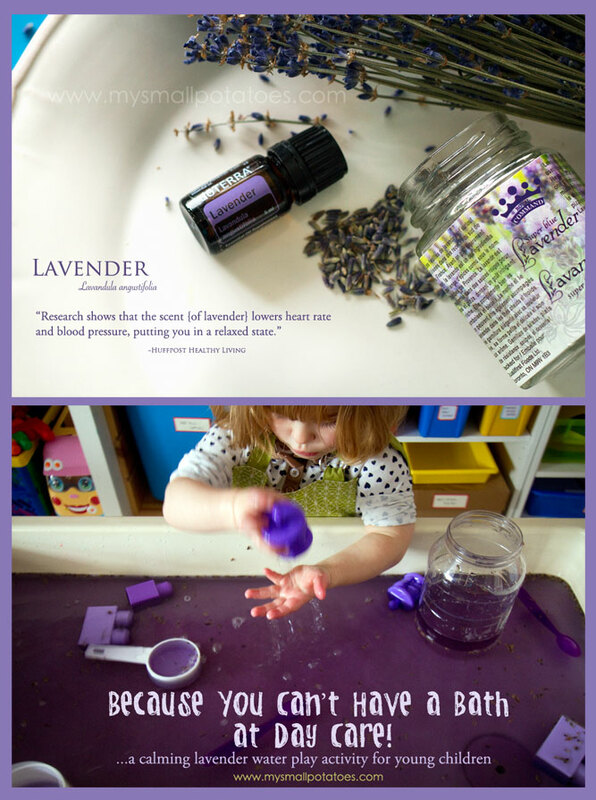 *Please note that the pure lavender essential oil is perfectly safe if ingested…this means even the smallest smalls can play without a worry. In the end, we all calmed down. 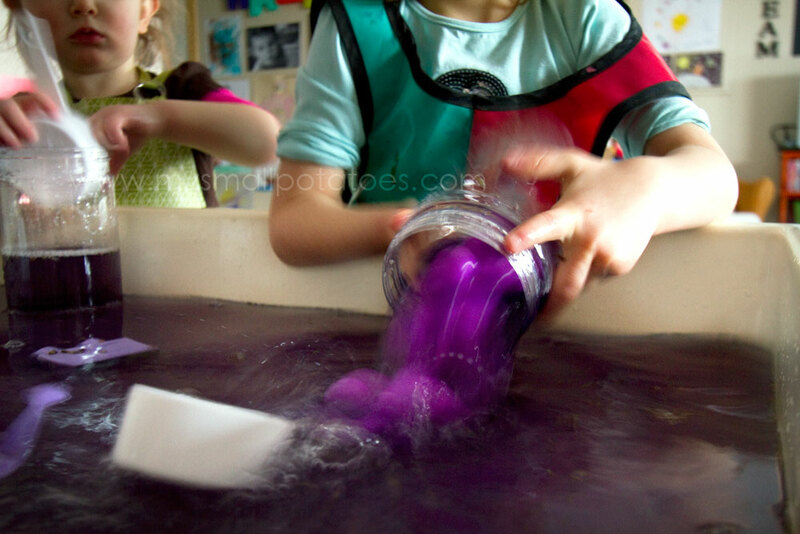 The playroom smelled like the Aveda spa. The warm, scented water had soothed their spirits. The smalls were happy. What an awesome idea Arlee! One question.. 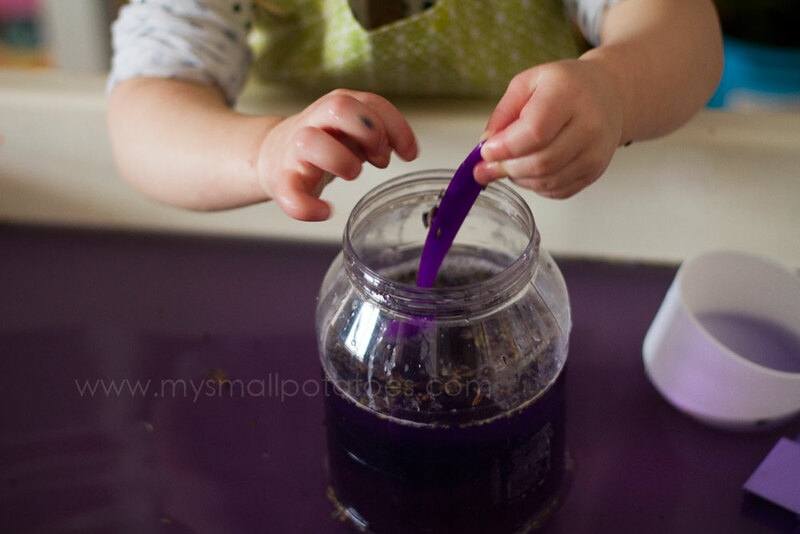 Does the food coloring leave stains on clothes or skin to be concerned about? Sounds wonderful. Next time. Can i join in? That looks so beautiful and peaceful! The water didn’t stain their hands, it was too diluted. I kept a towel hanging close by so they could dry their hands and move on to another activity. Not hard at all. I love your blog and you even more now that I know you use doTERRA E. Oils!!!! It is the best oil in the world!!!! You have such wonderful Ideas and it is a blessing to get your posts. Thank you for this post! 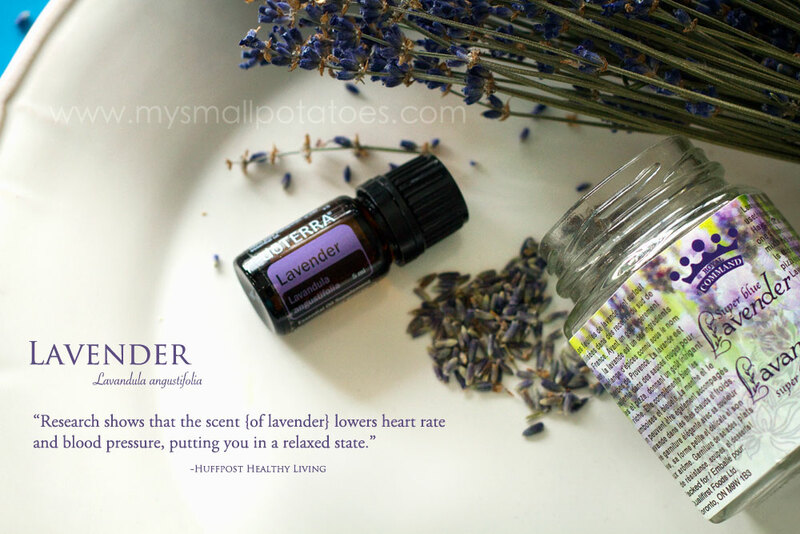 I had forgotten about an old habit of putting lavender oil in hot water as I got ready for bed – it helps me sleep, and you reminded me to try it again last night. Now my room smells delicious and I had a good night’s sleep. 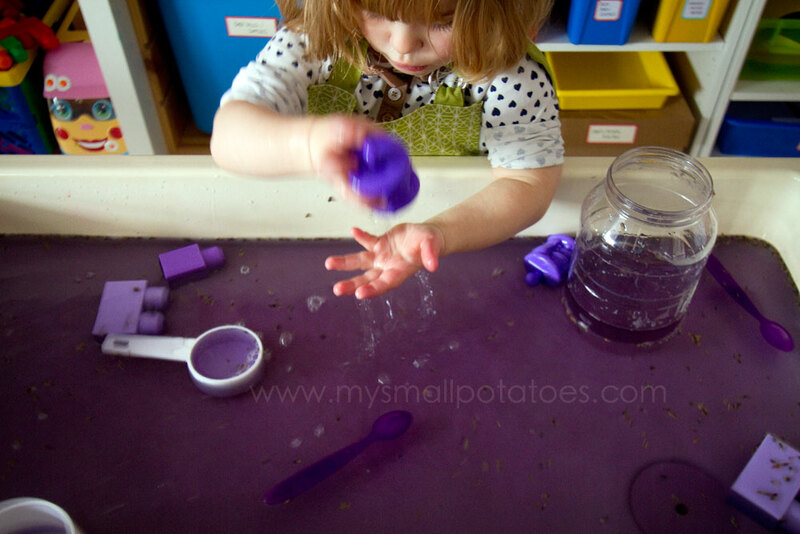 Do you have any handy tips for motivating the kids to pour water in and over the water table instead of onto the floor. 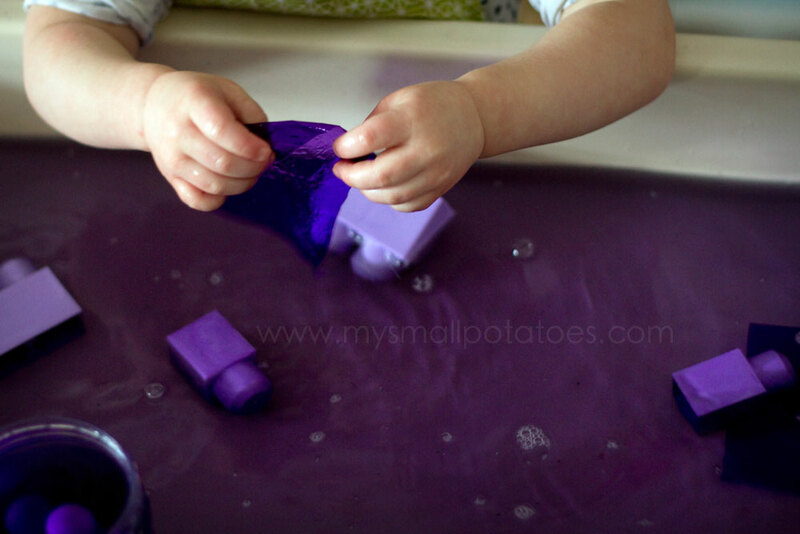 I haven’t tried a water table inside, but my kids love water play in our bathtub and once they start pouring water onto the floor I can’t get them to stop and bath time has to end. Thoughts? We have very specific rules at water play time…”hands stay over the table at all times” is one of them. Children are given a chance after the first “mistake” or “accident”…If they’ve used up their chance, they can’t continue playing if they break the rule again. It’s that simple. Good luck!! I just adore this idea. 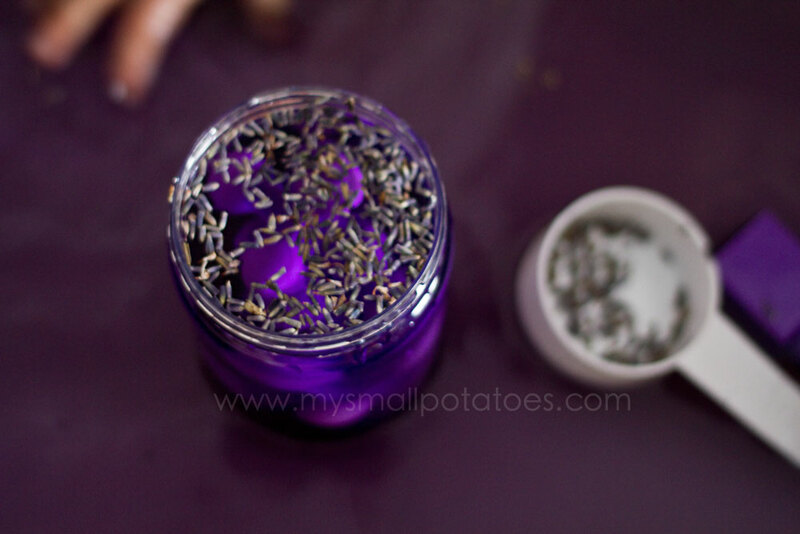 Maybe I need to go get some lavender now =) I’m really enjoying reading through your blog, by the way! It’s just what I need to put a little sweetness into my day. This is a stunning idea….love it! I almost fell asleep while looking at the calm relaxed looks on the faces of these tots. Thank you for sharing alk these ideas with us. 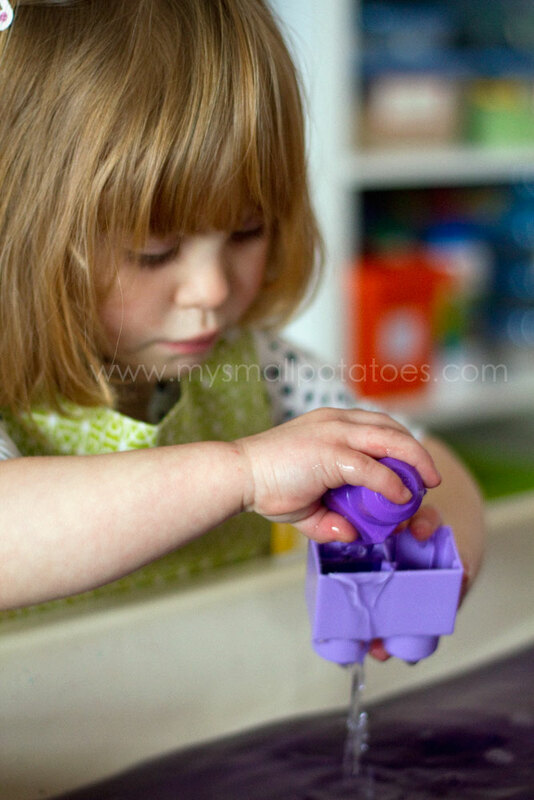 I am inspired to press on and create a space and place that my little friends can grow and happily thrive in. 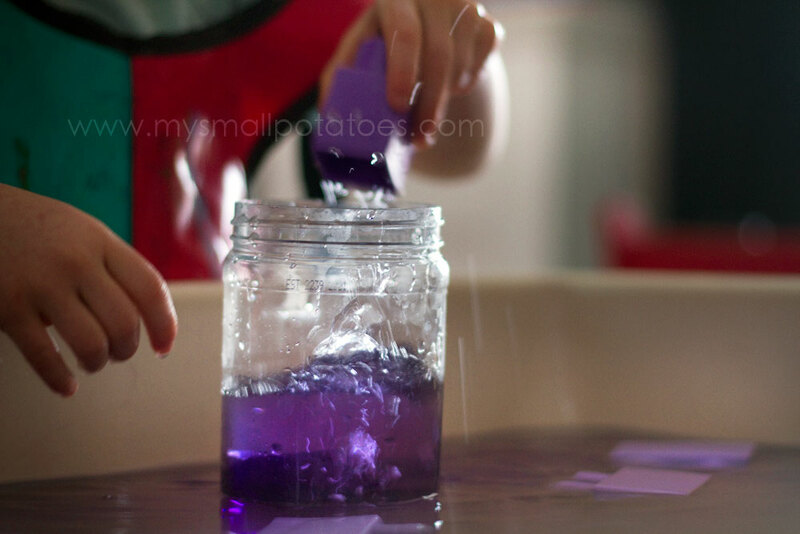 Pingback: 14 Scented Water Activities for Kids - Fun-A-Day!